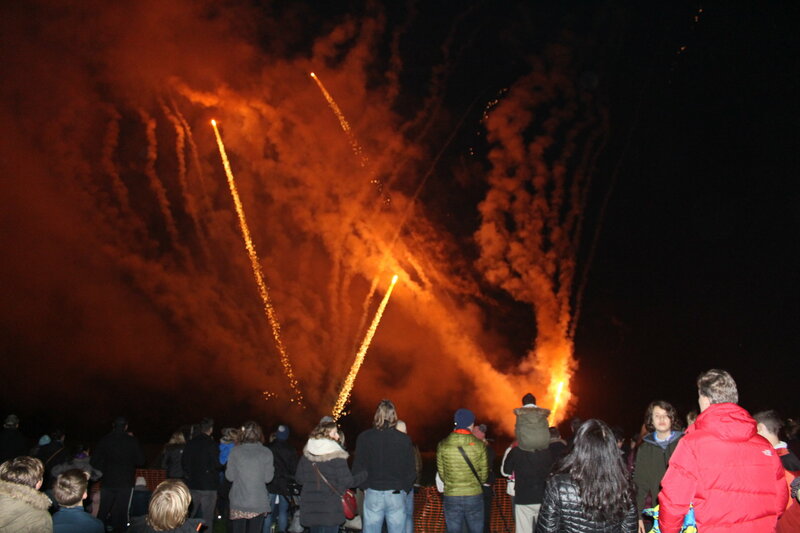 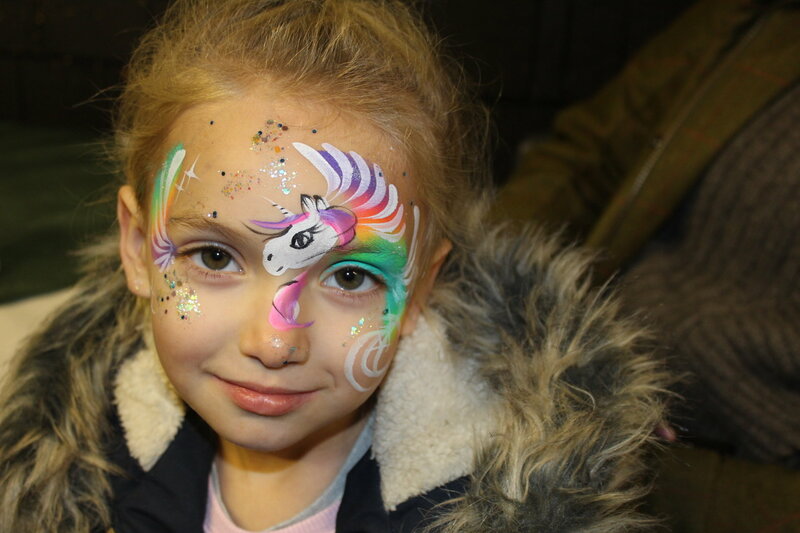 Last night over 600 people attended our annual St Chris Parents’ Circle Fireworks Party. 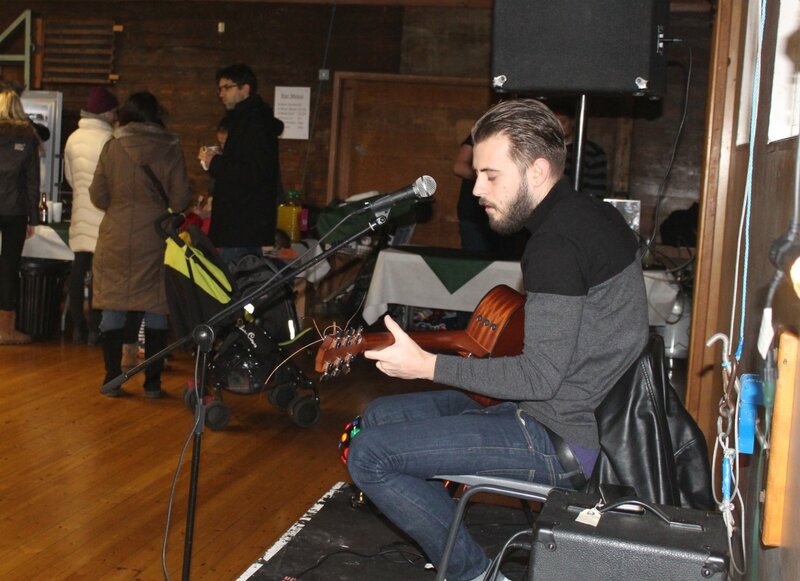 Families enjoyed toffee apples and hot dogs with mulled wine for the grown ups and music by Dallenger. 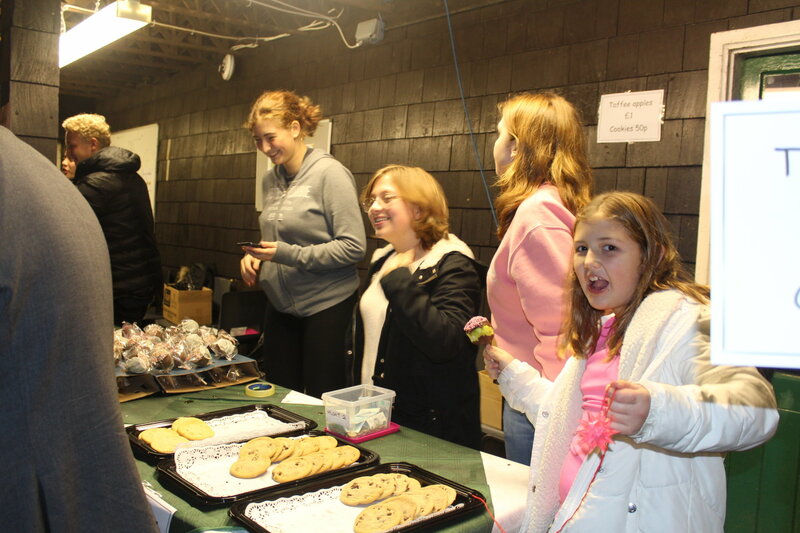 A huge thank-you to our Parents’ Circle – particularly Janine and Joanne and to all who volunteered and made the night such a success.